The run of fantastic blue-sky weather has continued here in Llanberis, with winter routes still being climbed all over the place and rock climbs being ticked in warm sunshine. 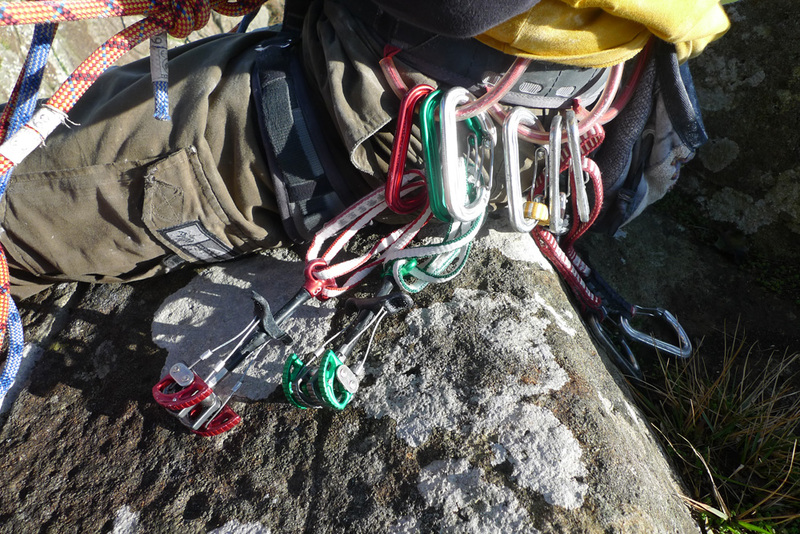 Recently I was out on Tremadog ticking a few classics, including the brilliant crack of Neb Direct. Neb has a bit of a reputation for being a stopper, but as I get older I find things like this easier and easier. That’s not to say I cruised up it, but I certainly felt well in control and I had a few grades in hand. Pete Robins was there with a camera crew and they were filming for the new DMM dragon cams, which looked very nice indeed. It was interesting to see 4 climbers all climb or attempt to climb the same route. Pete had to run laps on Neb for the camera, and I think he zipped up it 3 times in a row. With all his sport and bouldering of late, he still hasn’t forgotten how to crack climb, that’s for sure. 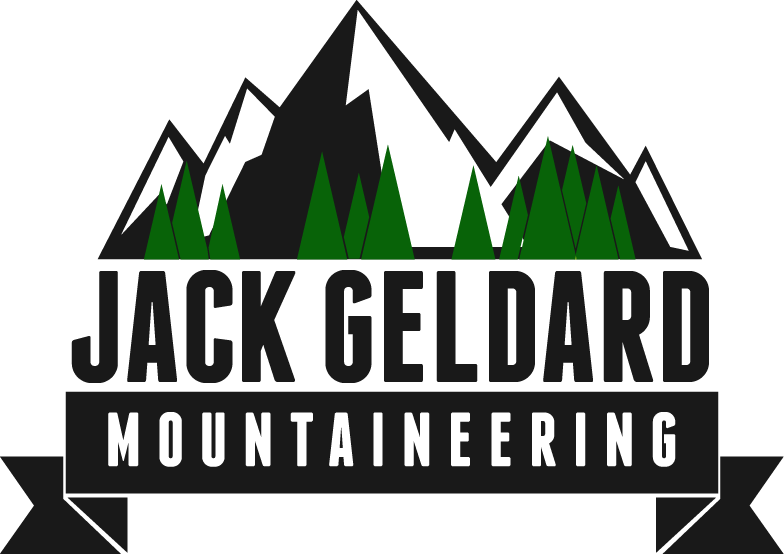 This weekend it’s the Llanberis Mountain Film Festival, Pete and I are doing a joint talk for DMM on the Saturday evening. It should be a good show, so if anyone is free – come and join us, there’s bound to be tickets left! 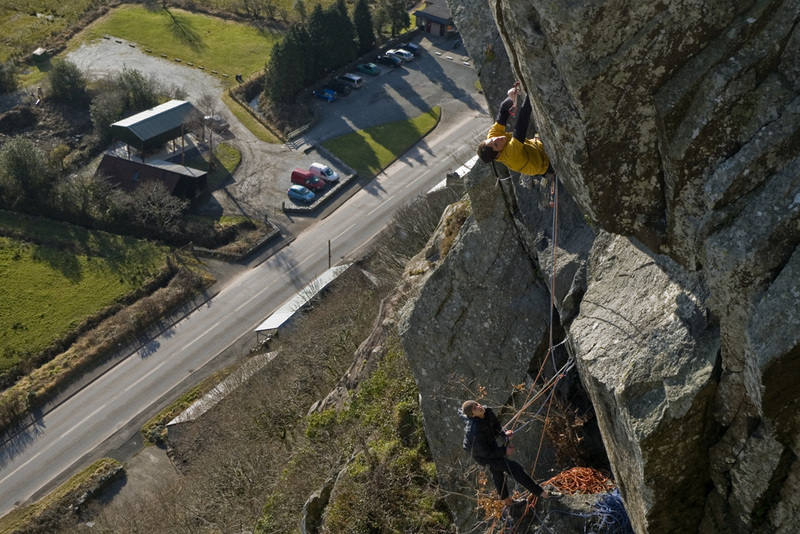 Pete Robins placing a new Dragon Cam on Neb Direct, Tremadog. 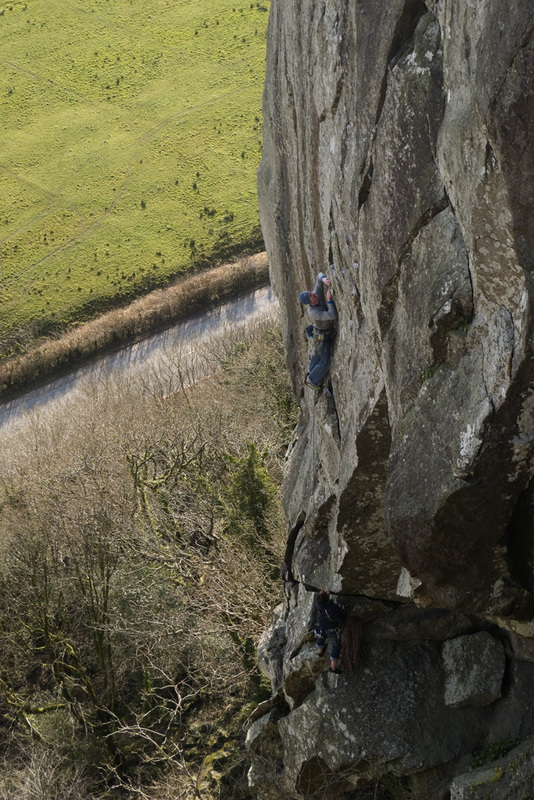 Stu McAleese climbing Cream on the Vector headwall, Tremadog. 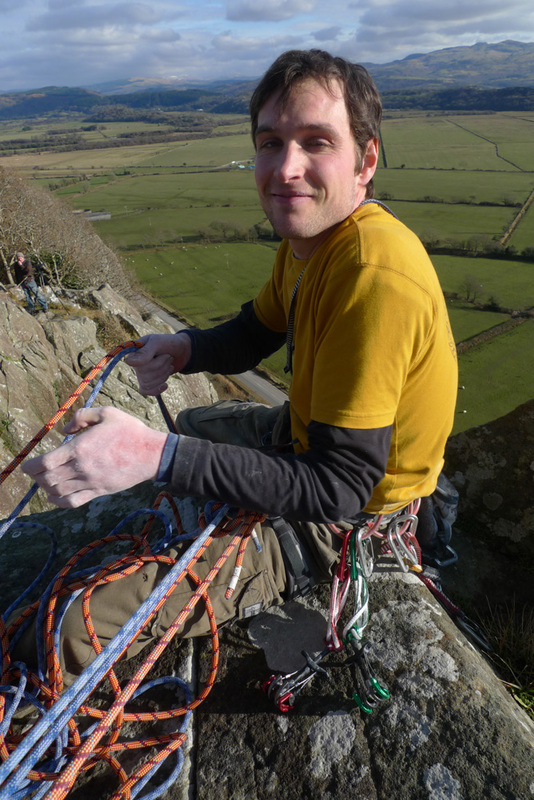 Pete Robins with a sore hand and a big smile at the top of Neb Direct. A shiny new set of Dragon cams!